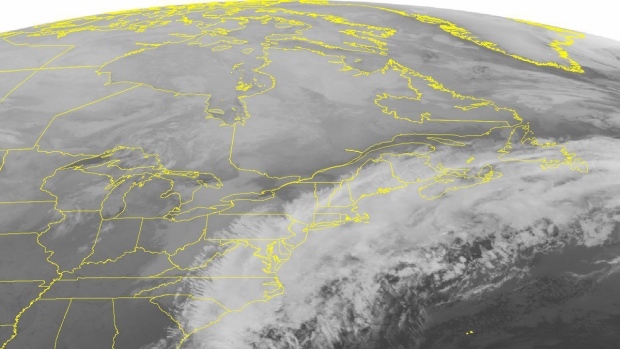 HALIFAX - It's another miserable, messy start to the weekend across Atlantic Canada. Environment Canada is calling for a mixed bag of nasty weather, with everything from winter storm warnings to rainfall warnings in effect across the four provinces. Significant snowfall is expected today over northern Nova Scotia with heavy rain along the Atlantic coast and Cape Breton. The rain is expected to change to freezing rain mixed with ice pellets followed by snow as temperatures drop. Forecasters are suggesting people postpone travel plans if possible today in southern New Brunswick, which is expecting heavy, blowing snow. Between 20 and 40 centimetres of snow could blanket Prince Edward Island by Saturday morning. In Newfoundland, forecasters are warning of the possibility of flash floods due to heavy rain that's expected to last into Saturday.